Click here to check out. 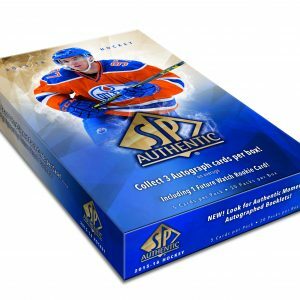 · 100% hard signed autographs and the finest patch cards of the 2017.18 season! 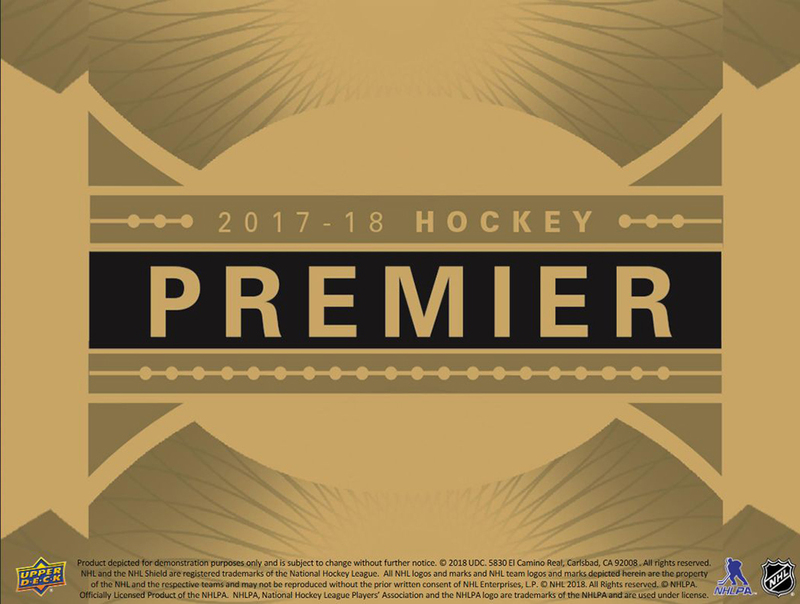 · Look for a selection of up to 45 different Acetate Rookie Premier Auto Patch cards #’d to 299 or less (including platinum blue parallels #’d to 5), featuring an over-sized swatch on acetate stock. 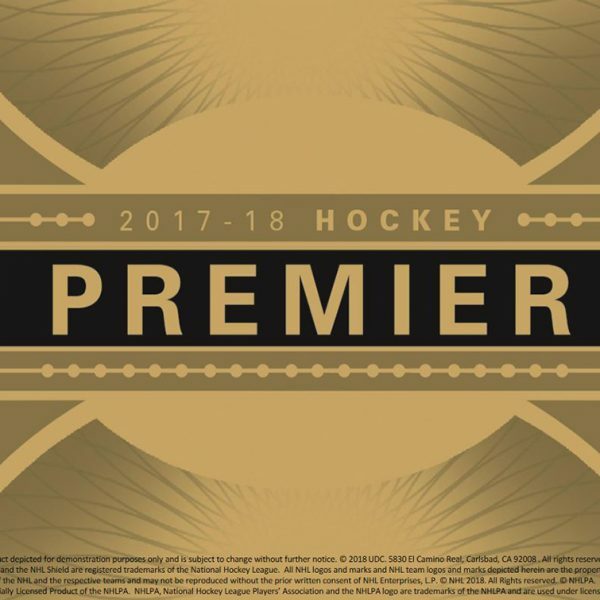 · Grab Premier Mega Patches (patch measuring up to 1.75” x 2.75’) including Chest Logos, Sleeve Numbers, Shoulder Logos, and ultra-rare Commemorative Logos. · Find an array of hard-signed autograph inserts including Signature Champions (#’d to 99 or less), Inked Script (featuring inscriptions, #’d of 99 or less) and the all new Magnificent Marks!!! · NEW! Mega Goalie Pads featuring a jumbo swatch of premium leather goalie pad and #’d to 10. · NEW! 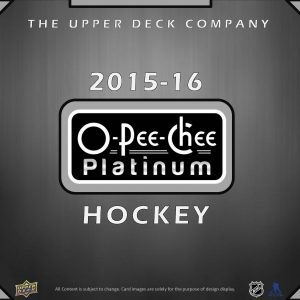 Premier Dual Signature Booklets featuring two jumbo signatures from the top players both past and present! · NEW! NHL Legendary Sticks featuring jumbo game used stick relics from some of the most legendary Hall of Famers! 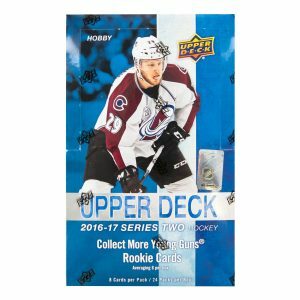 · (4) Additional auto or memorabilia hits. © Copyright 2014-2019 Imperial Garden Sports Collectibles. All rights reserved.